Painted Ladies Journal: More Snowflakes to Love! I don’t love snow in real (except for Christmas of course!) but I love the Snowflake bundle from Stampin Up! More details on my blog. No me gusta la nieve mucha, pero si en la Navidad 🎄! 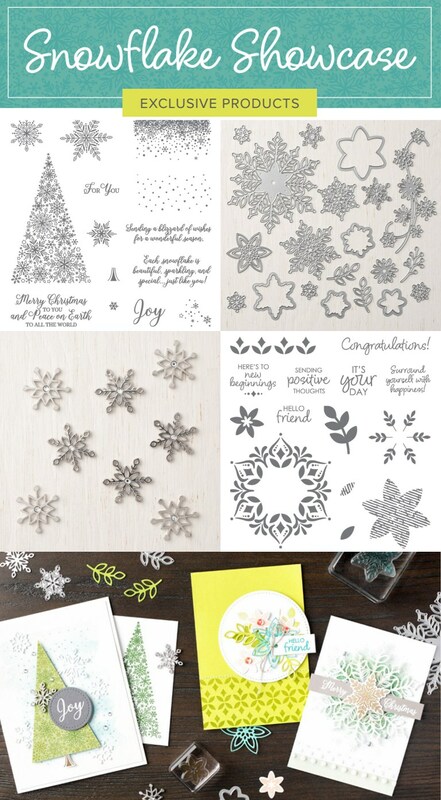 Pero me encanta el Snowflake bundle de Stampin Up!! Más detalles en el blog. 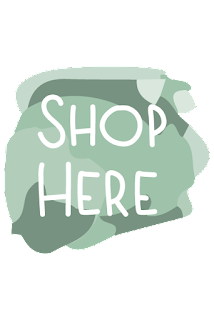 Spend $50 or more and get a special surprise and a tutorial for this fantastic suite of products.